We are very appreciative of all donations received, however much its for. We always try to keep our overheads as low as possible. We receive low cost storage facilities and free office space, and all our staff are volunteers so there are no wages to pay. If you would like to know how your money helps this should give you an idea.. Provides a newly diagnosed family with leaflets, an information pack and both telephone and email support. We have a dedicated freephone number. 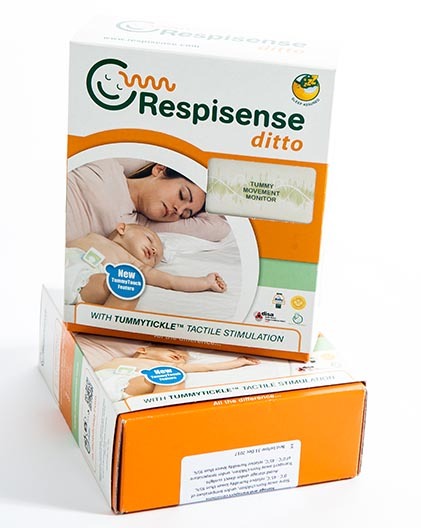 Provides a cot wedge to be sure that your child can be propped at the correct angle, to help reduce secretion levels. Funds a sensory toy pack and bubble tube. Many of these items are very visual, noisy or simply lightweight, meaning your child can still enjoy playtime. Funds an apnea monitor which alerts parents/carers if the child stops breathing. Funds a set of fibre optic lights. Being lightweight and colourful these always seem to be a firm favourite. Funds a home visit to a newly diagnosed family anywhere in the UK. Funds an Underwater GoPro for families which is typically used during Hydrotherapy Sessions. Funds a DSLR Camera. With both photo and video options this simple to use camera can capture the most precious, high quality, memories. Funds a Pulse Oxymeter with alarm. Being battery operated these can be great as a backup incase of a power cut. 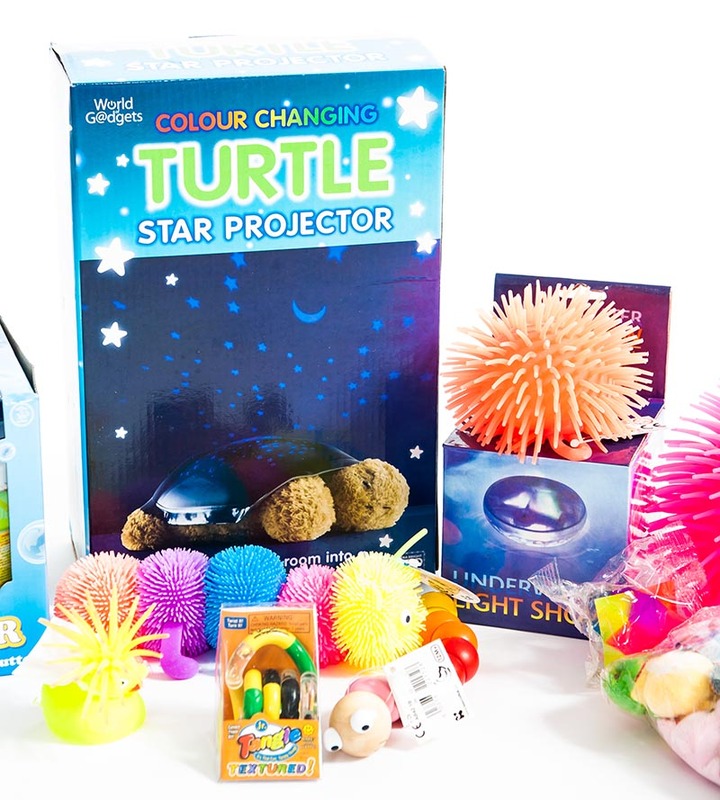 We have had some sensory toys donated by a family that lost their child to SMA Type 1. We are always so greatful to receive donations like this and will ensure they are passed on for other children to enjoy and benefit from.